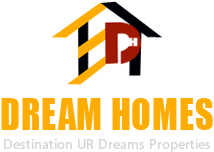 Based in Pune (Maharashtra), Dream Homes is among the reliable Property Legal Advisers here. Having expertise in various legal aspects like Property Documentation, Property Law Services and Property Litigation, we can render excellent services in any of these aspects. 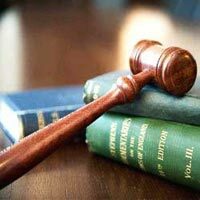 Being a reliable Property Legal Adviser, we offer the best legal counsel to our clients and ensure that their legal hassles are resolved as soon as possible. We have experts here that will take care of all Property Documentation related queries. Our experts are highly qualified and experienced & are capable of finding solutions for the toughest and most complex legal problems related to property.